Do you believe in superstitions? New Year’s superstitions are one of the most popular superstitions (except the superstitions about black cats or broken mirrors), and it has its own reason. New Year’s Eve is the last day of the year, such imaginary door that slowly closes while the other door opens. My grandmother often urged me to have money in my pockets on New Year’s Eve, otherwise I will have a shortage of money in the coming year. She also advised me to wish everyone I meet a “Happy New Year”, otherwise I will have no luck all that year. I would not say that I was superstitious, but it was such a custom that I always followed. 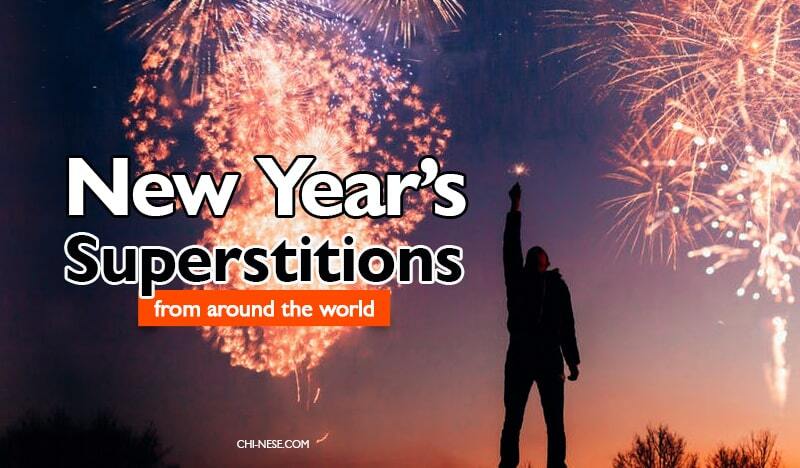 So what are the other New Year’s superstitions? 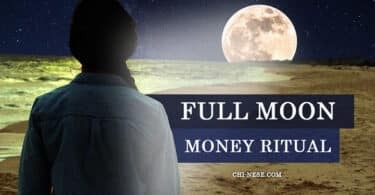 It is believe that if you lay a loaf of bread, silver dollar and some salt on the table, you will have food, money and happiness in the coming year. If you set a tub of water in the yard just before midnight of New Year’s Eve and drop a penny into it, you will be very lucky in money matters for the next year. 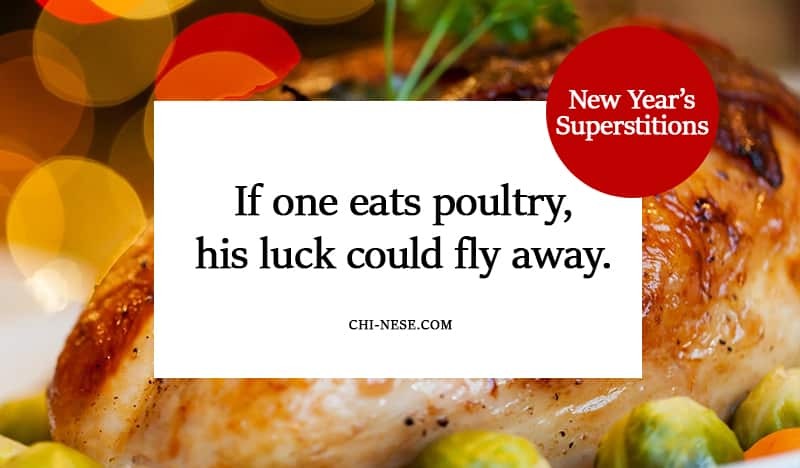 It is not appropriate to eat a duck, chicken or other poultry during the New Year’s Eve, because luck could fly away. Likewise, it is not advisable to eat a rabbit or hare, because luck could run away, or a fish, because your luck could swim away. 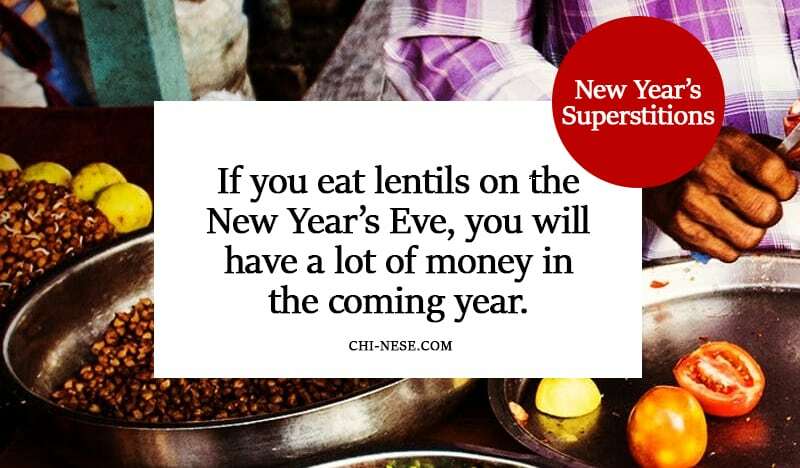 It is believed in some of European countries that if you eat lentils on New Year’s Eve, you will have a lot of money in the coming year. There are also some superstitions about the days of the New Year. For example, if a New Year’s Day falls on Monday, it means cruel winter and wet spring, floods and severe illnesses. If a New Year’s Day falls on Wednesday, it will be a very good year, lots of wine but no honey. And if a New Year’s Day falls on Sunday, the winter will be mild and with not much snow, fertile spring and windy summer. 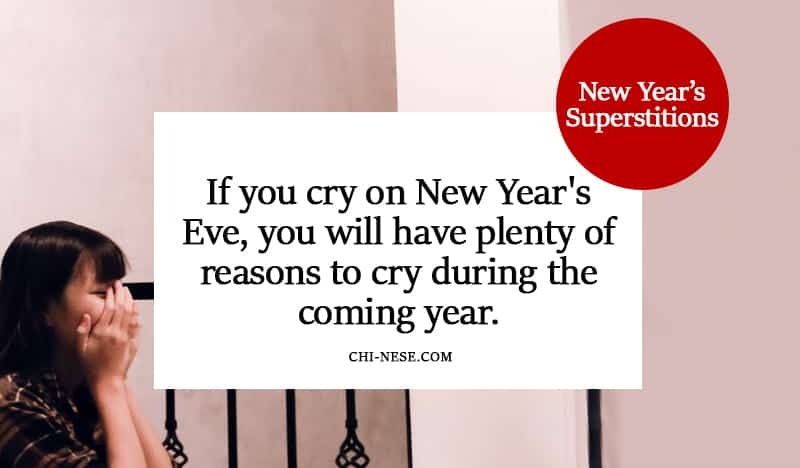 It’s believed that if you cry on New Year’s Eve, you will have plenty of reasons to cry during the coming year. 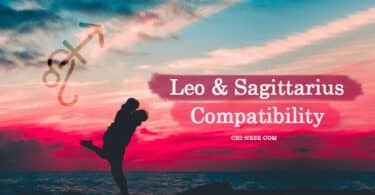 However, if you kiss your loved one on New Year’s Day, your relationship will be strong all year round. 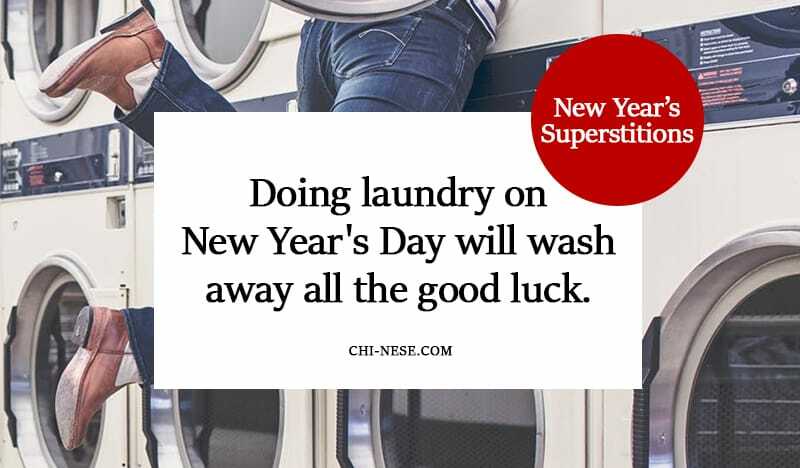 It’s said that doing laundry on New Year’s Day will wash away all the good luck. 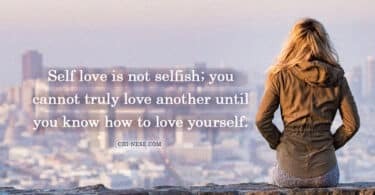 A great solution can be buying new clothes because wearing something new increase the chance of more new clothes in the coming year.